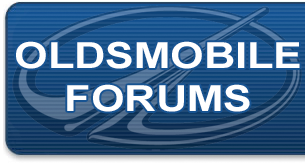 Oldsmobile Appearance and Detailing Forum specifically intended for Oldsmobile appearance and detailing based discussions. Does anyone know of a business that will produce or reproduce (build or manufacture) the plastic "Oldsmobile" name plate/rocket symbol icon door sill inserts found on 1990's models? I have the original for sample. Please provide business name or link and thank you all in advance.